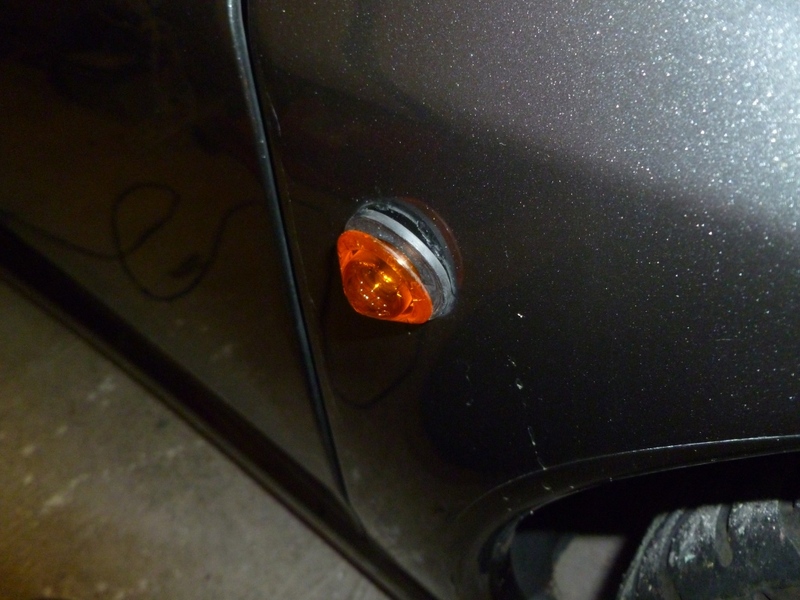 Ferrari have been fitting the same amber side indicators to their models for quite a while. 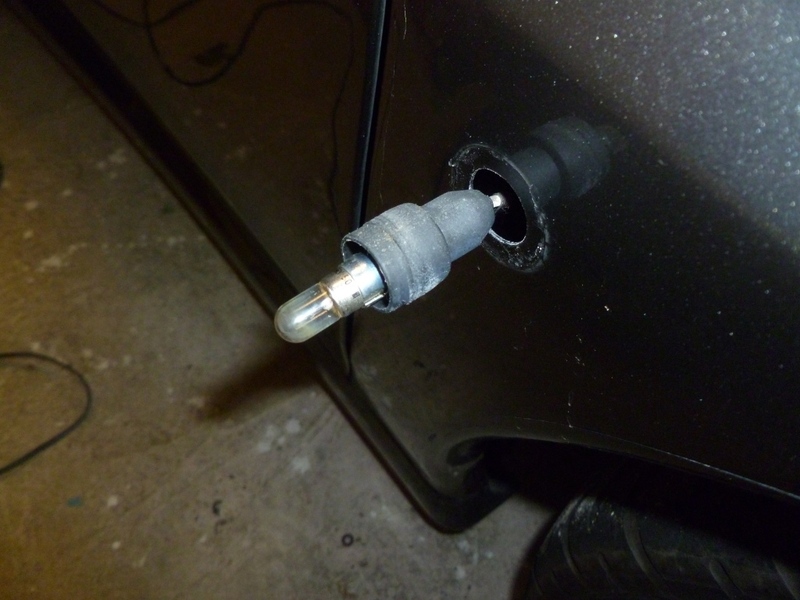 This post will tell you how to source clear side repeaters and fit them to your car. As far as I know it’ll work for the 348, 355, 360, F430, 458, 550, 575, 599 & F12 models. Firstly you need to source the lenses. Ferrari didn’t bother to develop a lens themselves but they borrowed from Fiat – the same lens is used on the Fiat Coupe and Barchetta. You can buy these lenses in the UK but they are for sale at exorbitant prices. 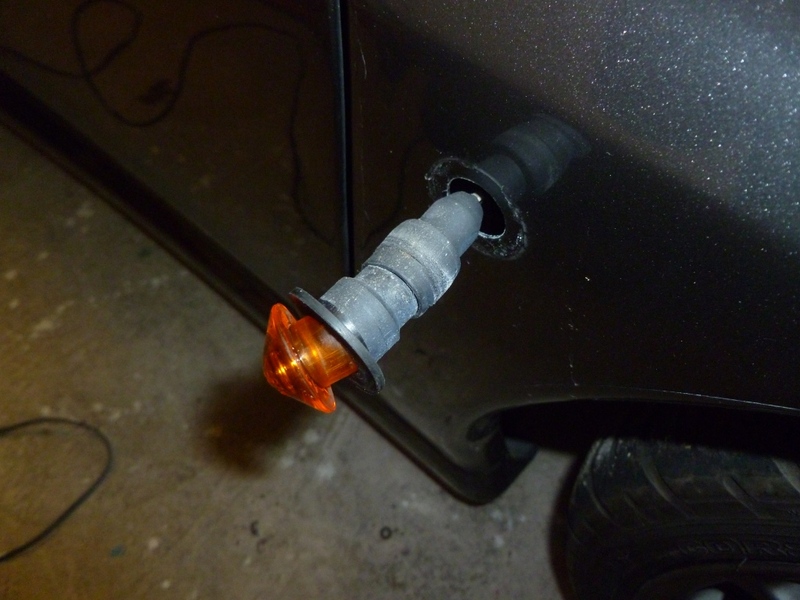 I buy mine from Germany – go to eBay Germany and search for “Fiat Coupe Seitenblinker”. If you use a browser like Chrome it will translate the page for you. You are looking for clear lenses (or smoked if you prefer) with free delivery to Germany (for some reason the German vendors refuse to ship to the UK). 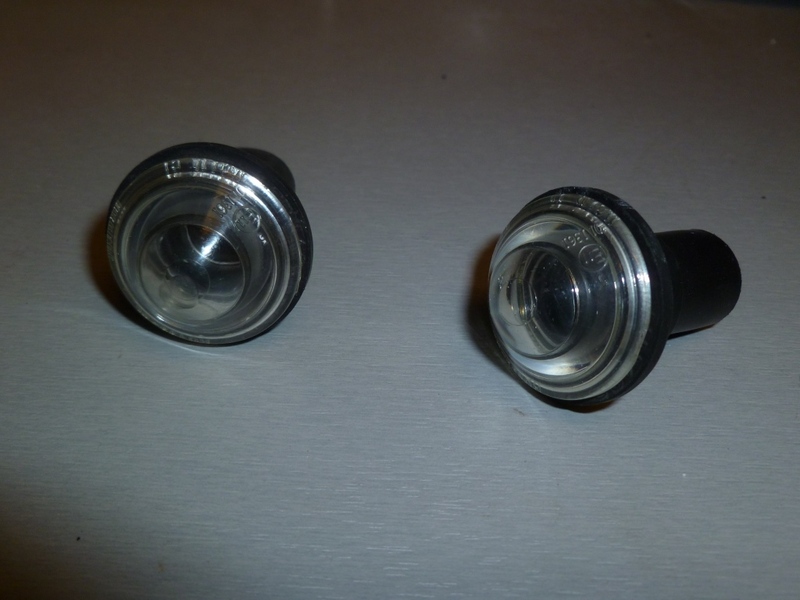 You buy these lenses and have them shipped to your German mailbox (see below). I recently bought a pair of smoked lenses for EUR 6.50. As I don’t have a German shipping address I set up a free mailbox with Mailboxde. This service accepts deliveries on your behalf and forwards them on for a small fee. I recently had some smoked lenses sent on to me for EUR 7.42. Carefully push it all back into place. Job done! Quick question if thats ok. 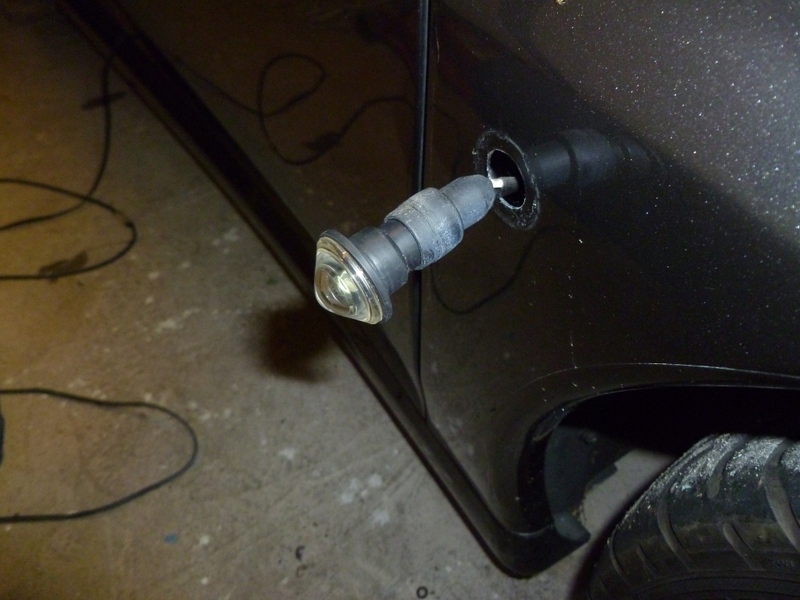 If I fit the led bulbs, surely they flash faster than the old normal bulbs due to the lower wattage? 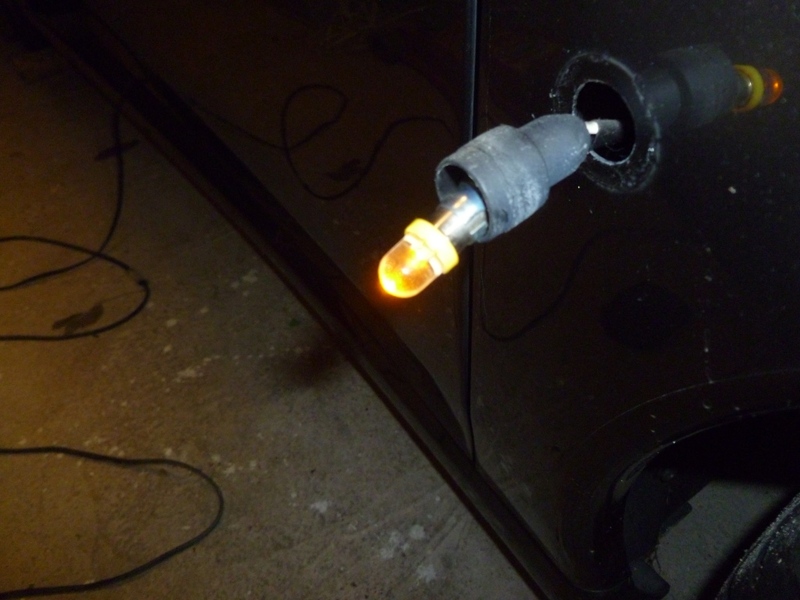 I’ve heard this is a common issue with converting any indicator bulb to led. I know you can add a resistor to counter the effect but I’m really not keen on doing this due to the heat they give out. Would be grateful for any advice. No problem. 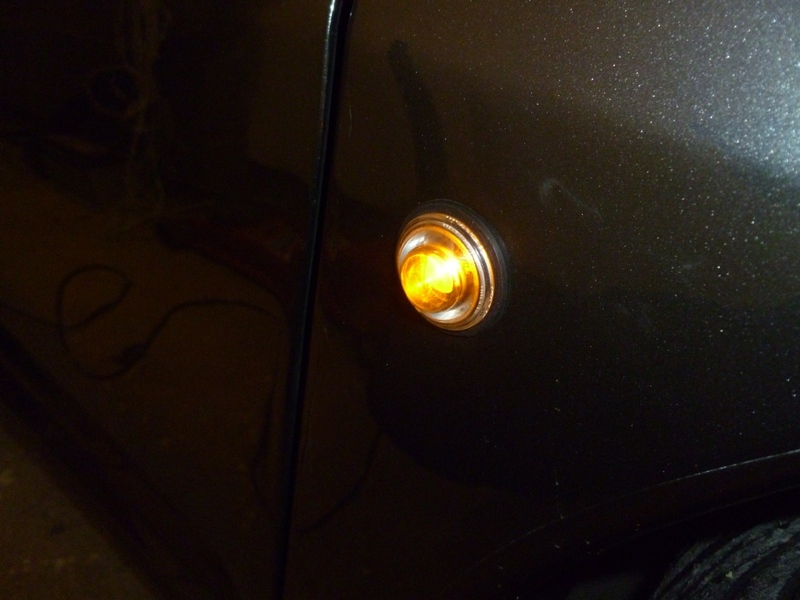 I understand what you are asking but I’ve not had any issue with fitting the LED bulbs I’ve pictured (I’ve fitted over 10 pairs to 360’s and F430’s). I guess they have a resistor already in them. Thanks so much! Will order a set now then. 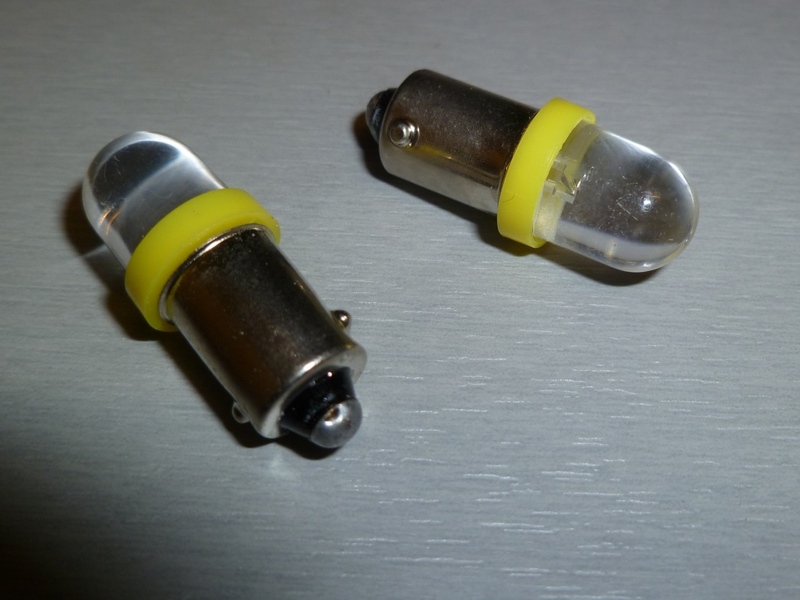 Maybe its just different bulbs people are buying without resistors that are causing the super fast flashing issue. 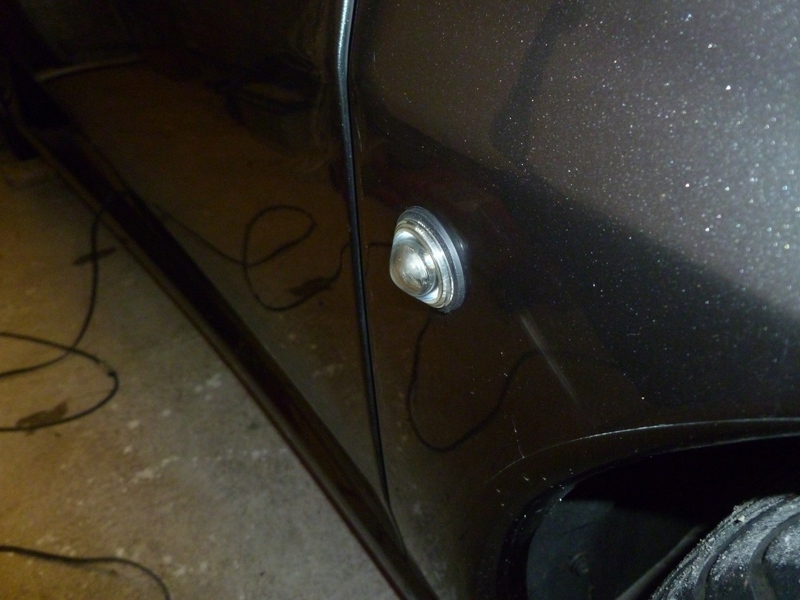 Also while its a completely different subject but seeing as you are very knowledgable on the 360, I don’t suppose you know of any solution to another problem I have with my car? When coming to a stop, as soon as I press the clutch, my car doesn’t smooth idle straight away. It make a vroom vroom vroom sound (for lack of a better term) as if its almost stopping itself from stalling. It used to do it occasionally but its now everytime I depress the clutch when stopping. Other people have similar issues but changing maf’s, cleaning ground contacts, cleaning fuel injectors etc all seem not to work for them. Again grateful for any suggestions but many thanks again either way! It could be anything! I would start by reading the errors and the LTFT values and see if that could point you in the right direction. It could be a vacuum leak somewhere so you could smoke test the system. I would also look into detail as to how the idle control works. Drop me an email if you wish and we’ll chat offline.